A 24-year-old man, John Okonkwo, who allegedly stole his employer’s N3.5m and invested in the Mavrodi Mondial Movement scheme, on Thursday, appeared before an Ojo Magistrates’ Court. The accused, a sales attendant, is facing a charge of stealing. Okonkwo, however, pleaded not guilty to the charge. The prosecutor, Insp. Uche Simon, said that the accused committed the offence at Shop 26, Zone E, Block 2A Aspamda Market, Trade Fair Complex, Lagos between the months of March and October. He alleged that the accused put the N3.5m sales proceeds belonging to his employer, Mrs Jane Ekweanua, into Ponzi scheme. 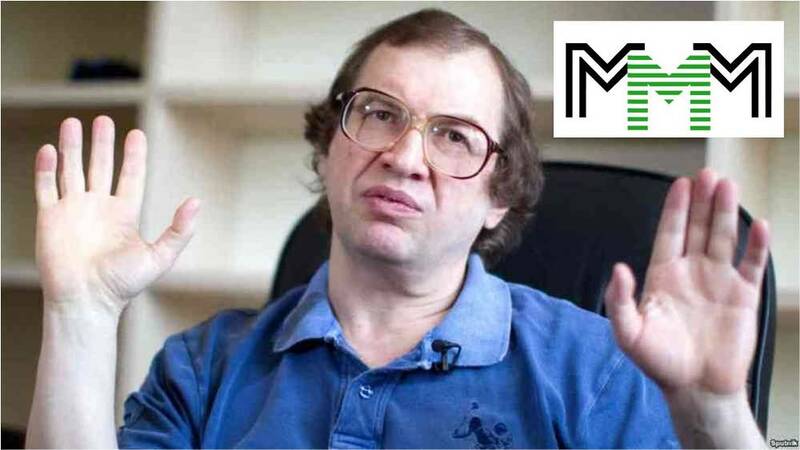 “Okonkwo put sales proceeds into MMM without the consent of his employer. “It was during auditing that it was discovered that N3.5 million was missing,” he said. Simon said the offence contravened Section 287 of the Criminal Law of Lagos State, 2015. Section 287 prescribes three-year imprisonment for stealing. Magistrate A. S Okubule granted the accused N500,000 bail with two sureties in like sum. She said that the sureties must reside within the court’s jurisdiction and must be gainfully employed. Okubule adjourned the case until Jan. 23, 2018.